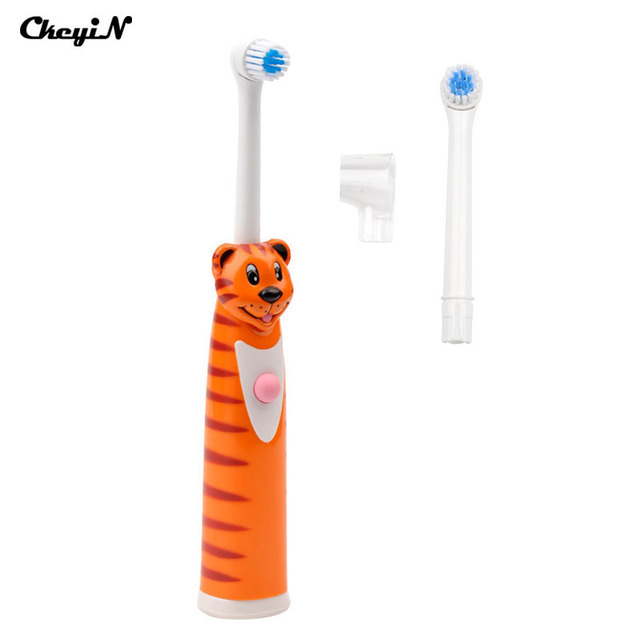 1.Default send tiger brush,the orange color,if you want other colors,pls leave us message,thanks! 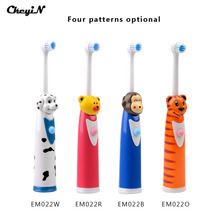 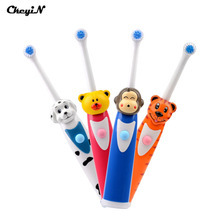 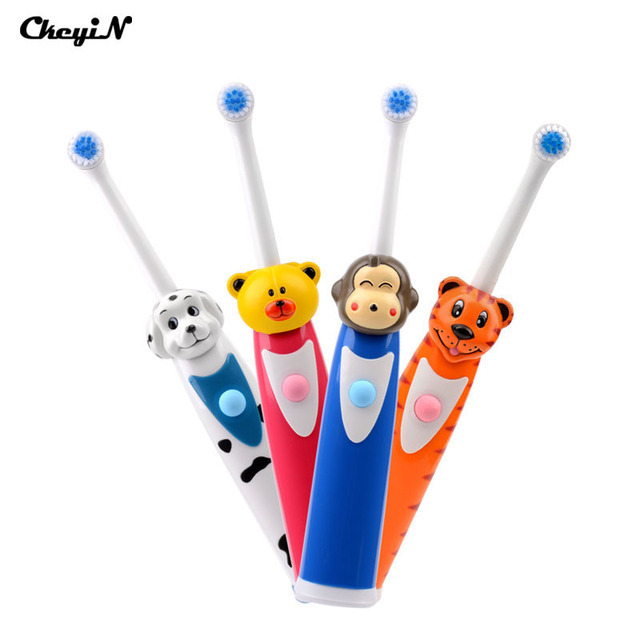 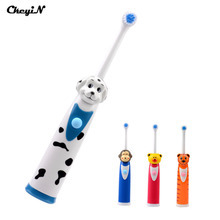 High quality electric toothbrush with sonic vibration system for kids. Uses sonic waves shaking technology,help children clean their tooth more effective and thoroughly, prevent tooth decay and oral problems. 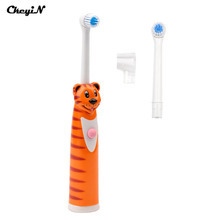 Mini round brush,effectively prevent damage your gums and mouth. 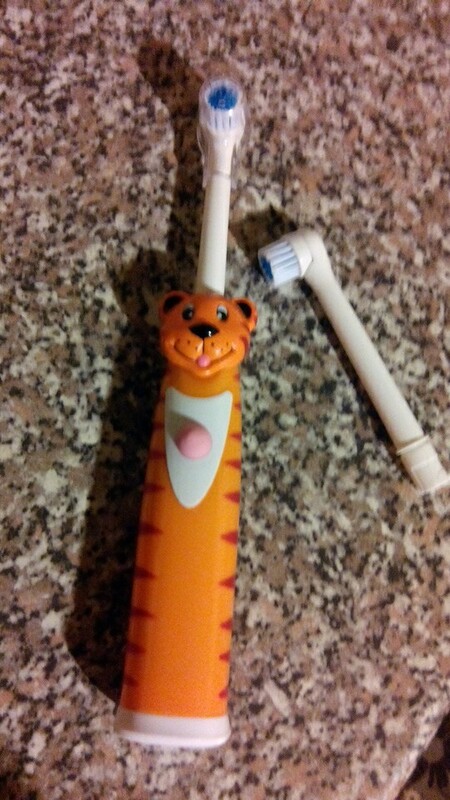 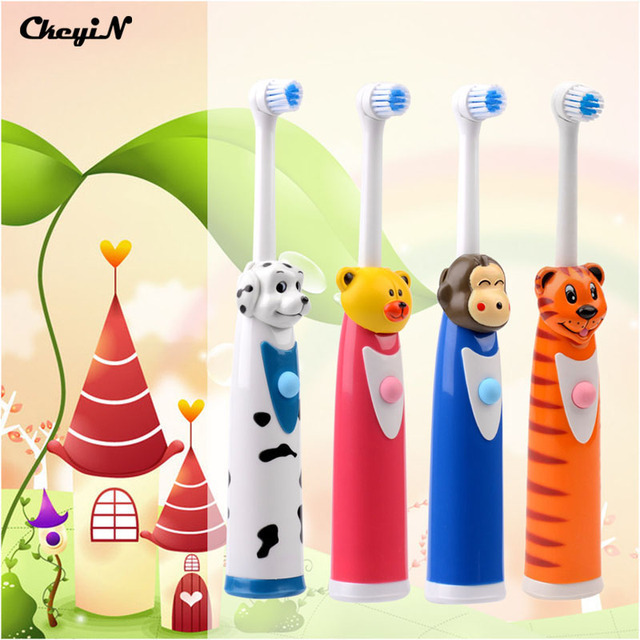 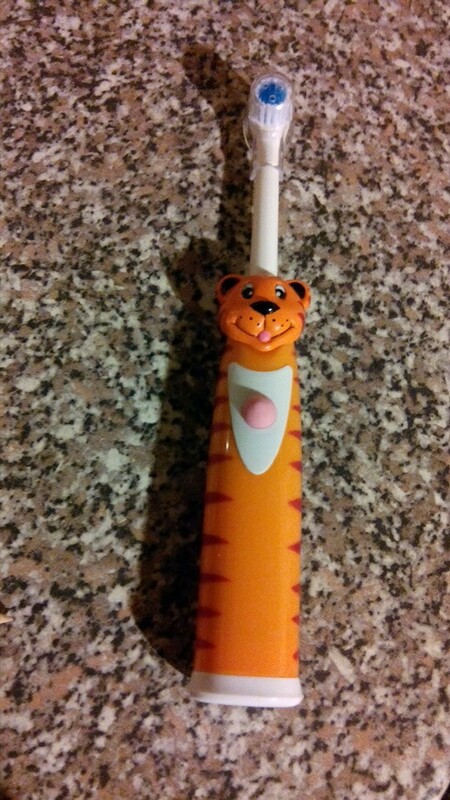 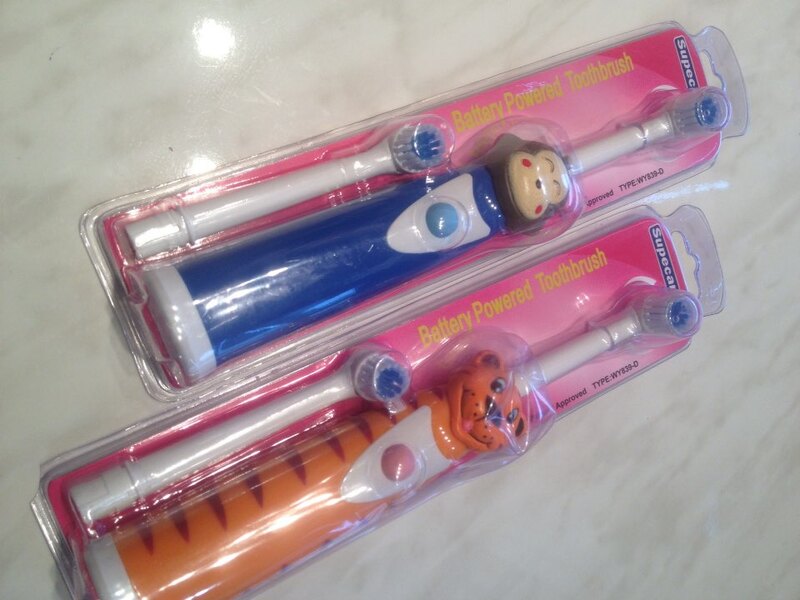 Cute cartoon characters, can stimulate childrenâÂâ2;s interest in brushing and make you feel good. 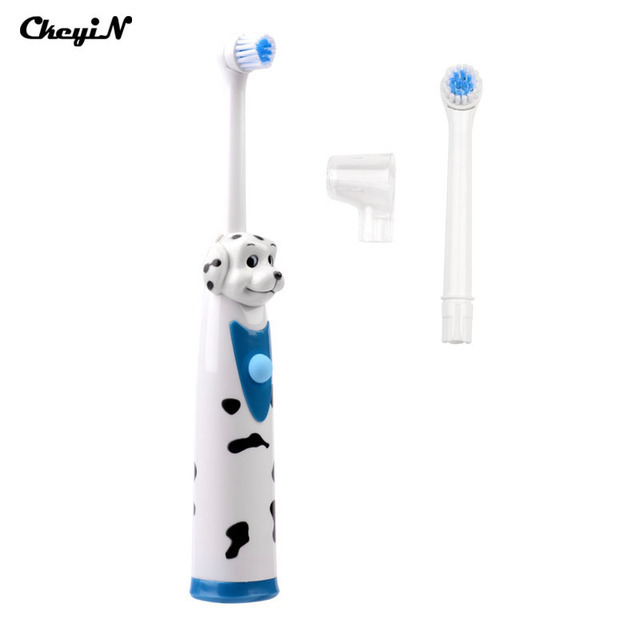 One press silicone button switch, easy to control switch on and switch off. своих денег стоит, единственный косяк продавца, что вместо тигра положил обезьяну, за это минус.